The Fitbit Versa is Fitbit's latest smartwatch tracker, and it packs a host of features into an affordable $200. It's great on its own, but to really get the most out of it, check out these companion accessories! You can store and play over 300 songs on your Fitbit Versa, so an awesome pair of Bluetooth workout headphones is key. 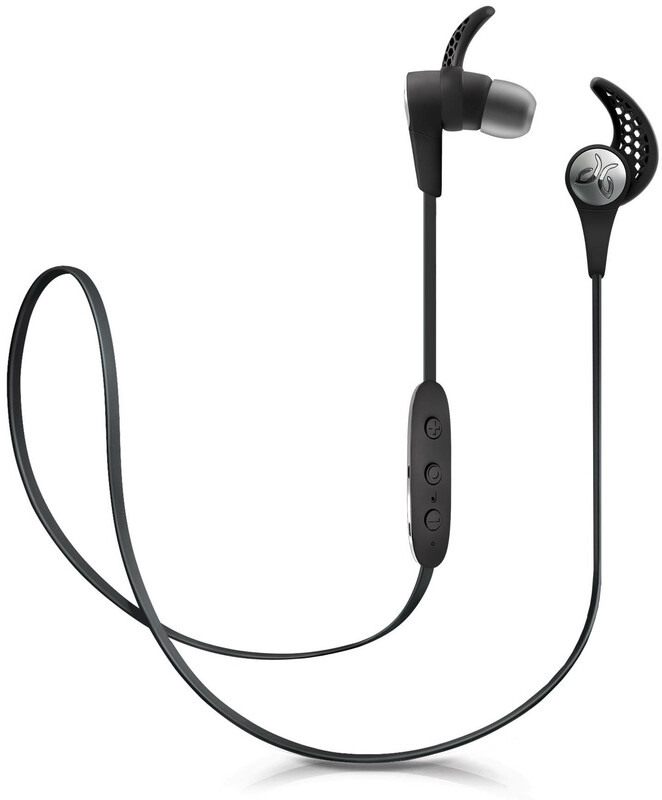 The Jaybird X3 is as awesome as it gets, boasting excellent sound, a lightweight design, full control on the inline switch, and long battery life. Straight from Fitbit, these leather bands are classy, comfy, and come in several different colors to suit your style. The slight stitching detail is minimalist, creating an understated elegance. What's a Fitbit if not a workout buddy, and that lovely little screen needs protecting from the elements, sweat, and any errant weights. The Kimilar screen protectors are made of tempered glass, providing your Versa with scratch-proof protection. If you're planning on living more of the rugged life, then Supcase's heavy duty Unicorn Beetle Pro band and case is perfect for you. For $19, you get a rugged TPU band with a metal buckle, and a built-in case and screen protector, kind of like a suit of armor for your Versa. If you're not into a full-on rugged wristband and case but still want to protest your Versa, then the $9 Siruibo case is your best bet. It's a slim, form-fitting hard plastic case with a TPU screen protector, so your Versa is covered on all sides, and you can wear the band you want. An extra charger means you can keep your Versa charged up wherever you go, and the best part of the Ezco charger is that it's sized to fit your Versa with a case. What case? The included Ezco cases — you get three, in different colors. These are the best accessories to complement your Fitbit Versa perfectly. The device on its own is awesome, but these cases, bands, and protective accessories complete the experience and can help make your Versa last as long as you need it to. Got a favorite accessory to go along with your Fitbit Versa? Sound off in the comments below!